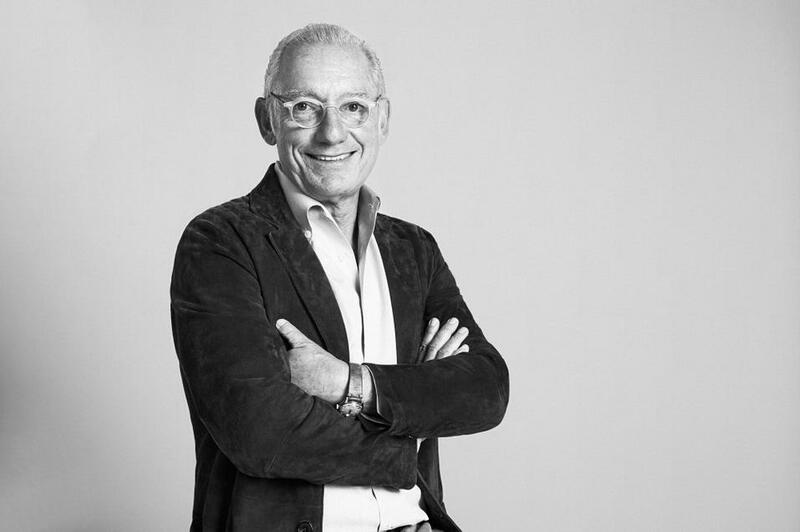 Isak Andic is the founder of the MANGO clothing multinational, created in 1984. 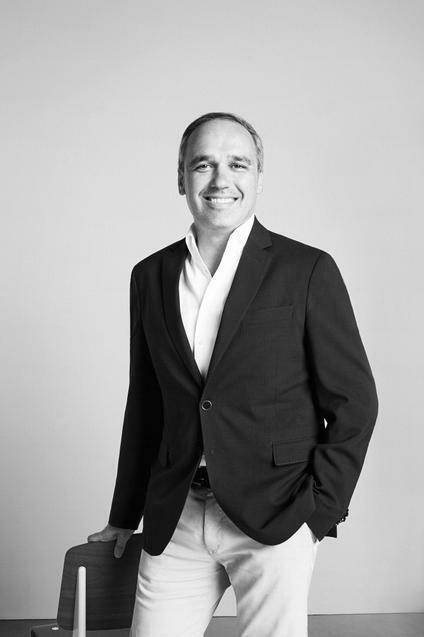 He is now the Executive Chairman of the Board of Directors of Mango. He is also a Patron of the Princess of Asturias Foundation, the Princess of Girona Foundation, the Elena Barraquer Foundation and the MNAC.Isak is also a member of the IESE Advisory Board. 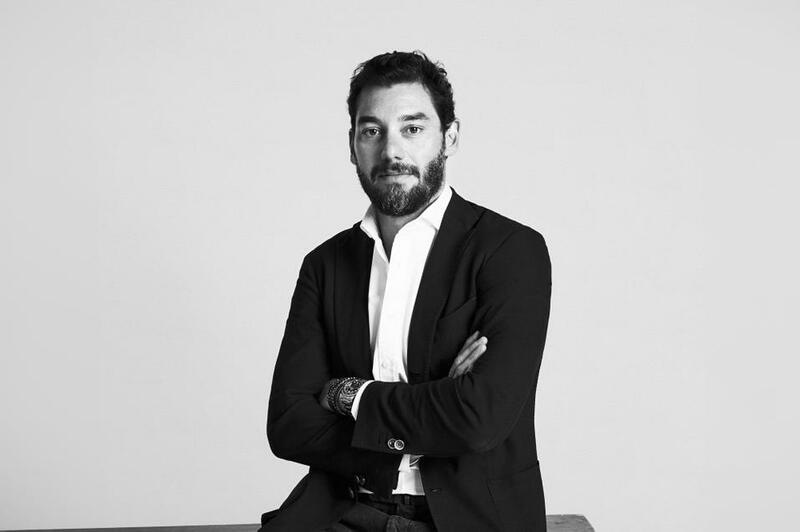 Toni Ruiz currently occupies the position of General Manager and has been a Member of the Board of Directors of Mango since 2015. When he joined the company, in February 2015, he was responsible for the economic and financial area of the firm (CFO) and since October 2018, he has exercised overall responsibility for the company as its General Manager. Jonathan Andic occupies the post of Executive Vice-Chairman and has been a member of the MANGO Board of Directors since 2012. He began his professional career in the company in 2005, when he familiarised himself with the creative process, the design of the collections and management of teams, in close collaboration with the Product and Purchasing departments.In 2007 he began to manage the new MANGO Man line, taking on the challenge to launch it on an international level. 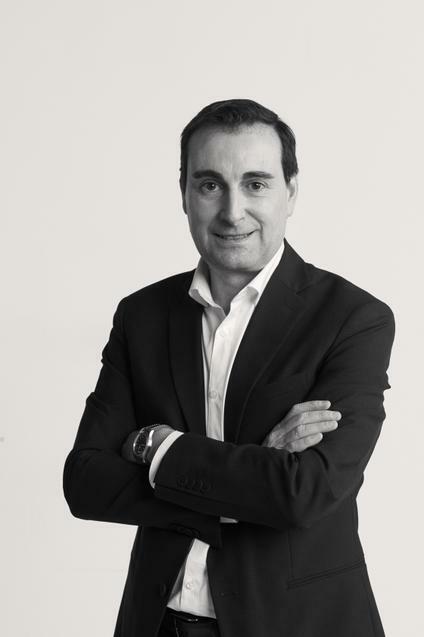 Daniel López occupies the posts of Executive Vice-Chairman and Member of the Board of Directors.In 1996 he joined the company’s Legal Management Department and since then has taken on more responsibilities until his appointment as Vice-Chairman in 2013. He currently has overall responsibility for the areas of Retail, Franchise Management and Expansion in Europe, China, South Korea, India, Israel and Russia. Since his appointment in March 2013, Carlos Costa has occupied the posts of Director of Operations, Strategy, Global Distribution and CSR (COO).He is responsible for the areas of Logistics, Import/Export/Transport, IT Systems, Human Resources, Corporate Social Responsibility and Operational Strategy.